After 38 years, Israel has officially reopened its embassy in Ghana, which was historically the first African state to establish diplomatic relations with Israel. After 38 years, Israel has officially reopened its embassy in Ghana. Israel's ambassador in Accra, Sharon Bar-Li, presented her credentials to Ghana's President John Evans Atta Mills, at a traditional and moving ceremony in which the name "Israel" was beaten out on "talking drums". In her speech, Ambassador Bar-Li noted that this event marks the deepening of the historic relations between the two states. 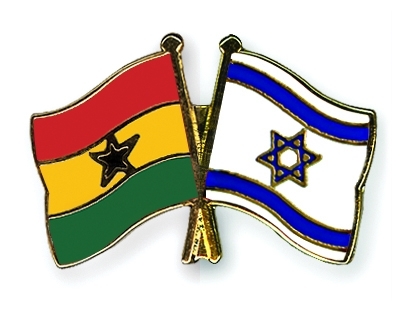 Ghana was the first African state to establish diplomatic relations with Israel, and Israel was very active in Ghana in the areas of development, training and education, and provided assistance in setting up local institutions. Ghana established itself as a preferred destination for investments in the western part of the continent and is an economic target for Israeli businesspeople. 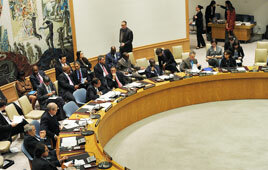 The decision to reopen the embassy in Ghana was made during Foreign Minister Avigdor Liberman's visit to the country in September 2009, in accordance with an agreement by both states to open embassies. This move is part of the Ministry of Foreign Affairs' policy to strengthen and expand relations with African states and Israel's activity on the continent.